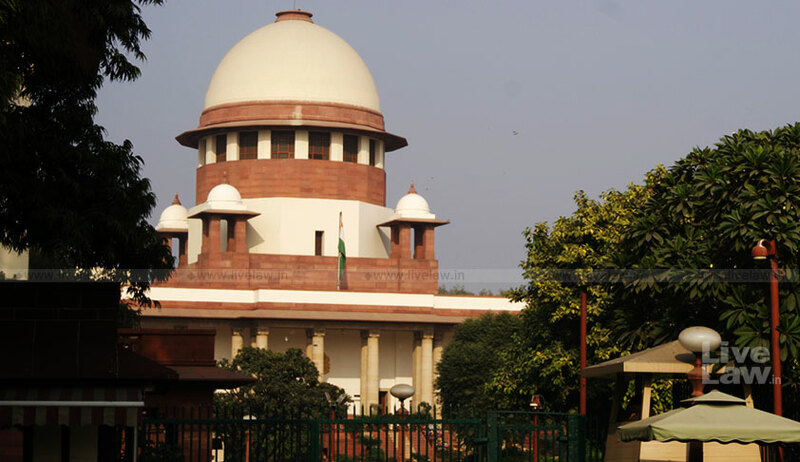 The Centre today filed in the Supreme Court a review petition against the March 20 judgment of a two-judge bench which 'diluted" the SC/ST (Prevention of Atrocities) Act by laying down stringent ‘safeguards’ before registering a case under it and banned automatic arrests. Sources said the petition filed by the Ministry of Social Justice and empowerment argues that the March 20 judgment may dilute the provisions of the Scheduled Castes and Scheduled Tribes (Prevention of Atrocities) Act, 1989, which was aimed at protecting the socially marginalised. It argues that such a dilution could reduce fear and lead to violations, making Dalits and tribals more vulnerable. They had asked Gehlot to take the matter up with the Prime Minister. Principal opposition party Congress also had demanded filing of a review plea. A Congress delegation had met the President on the issue. Cracking the whip on "the rampant misuse of the SC/ST Act", a bench of justices A K Goel and U U Lalit ruled that there shall be no immediate arrest of a public or no-public servant.